changing. 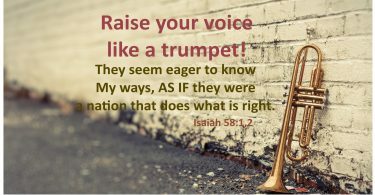 Some of us changed our theories of Jesus or of the Bible, general attitudes about life changed, behavior patterns changed – and all in the directions of truthfulness and courtesy. actions and teachings of his life. Is there a way to get more of THAT in church life in this country? *Thomas Cahill, Desire of the Everlasting Hills, and Luke Timothy Johnson, Living Jesus: Learning the Heart of the Gospel. Luke Timothy Johnson. Thomas Cahill.